Paul W. Harrison has a unique blend of experience with information technology, numerous mergers and acquisitions, and many strategic alliances and partnerships to increase enterprise value. Mr. Harrison is an owner and Managing Member of HFP Technologies, LLC, an information technology company, and an owner and board director of Xcite Health Corp.
Mr. Harrison has held Executive positions with Fortune 500 companies including Lincoln National Corporation and McKesson Corporation, has served as a director on multiple boards of privately-held and publicly-traded companies, and helped finance, build and sell 8 businesses. Mr. Harrison has been instrumental in many other businesses, ventures, and projects that ultimately processed information for an estimated 125 million people in several industries worldwide, and resulted in additional revenues and market values of more than $5 billion. Mr. Harrison has a Bachelor’s Degree in Business (BBA) from Georgia State University, USA, a Postgraduate Certificate in Marketing from Edinburgh School of Business, Scotland, UK, and a Certificate in Corporate Governance from the Tulane University Law School, USA. 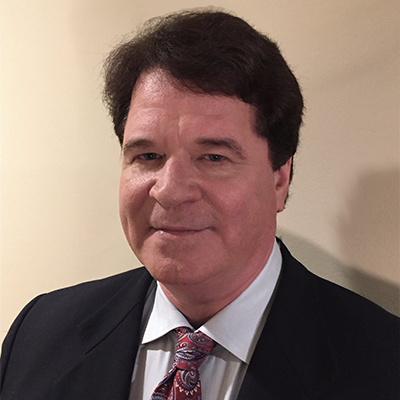 Mr. Harrison has published numerous articles and papers including with the Wharton School of Business, and has 15 professional designations, licenses, and certifications.